ONI Bureau: In a huge victory for the Centre, the Supreme Court on Friday dismissed all the petitions seeking a court-monitored CBI probe into the Rafale deal. The apex court gave a clean chit to the Modi Government on three aspects including decision making process to purchase 36 Rafale jet, pricing of Rafale jets and selection of Indian offset partners. A bench comprising Chief Justice of India (CJI) Ranjan Gogoi, justices KM Joseph and SK Kaul said that it is not the job of the Apex court to deal with the comparative details of the pricing. 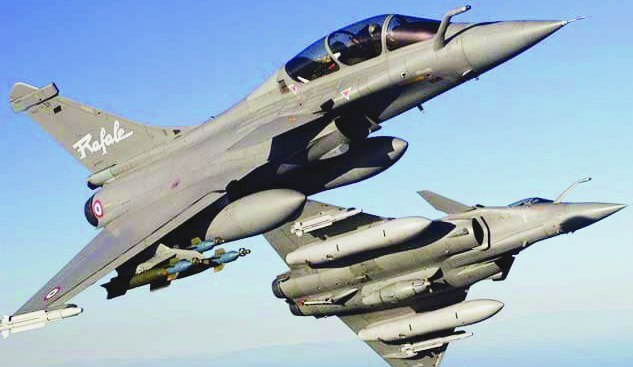 The Rafale Deal Controversy is related to the purchase of 36 fighter aircraft worth Rs 58000 crore by the Defence Ministry of India from France’s Dassault Aviation. The move came as a big blow to Congress Party and its President Rahul Gandhi who left no stones unturned to politicise the issue in the recently concluded assembly polls.